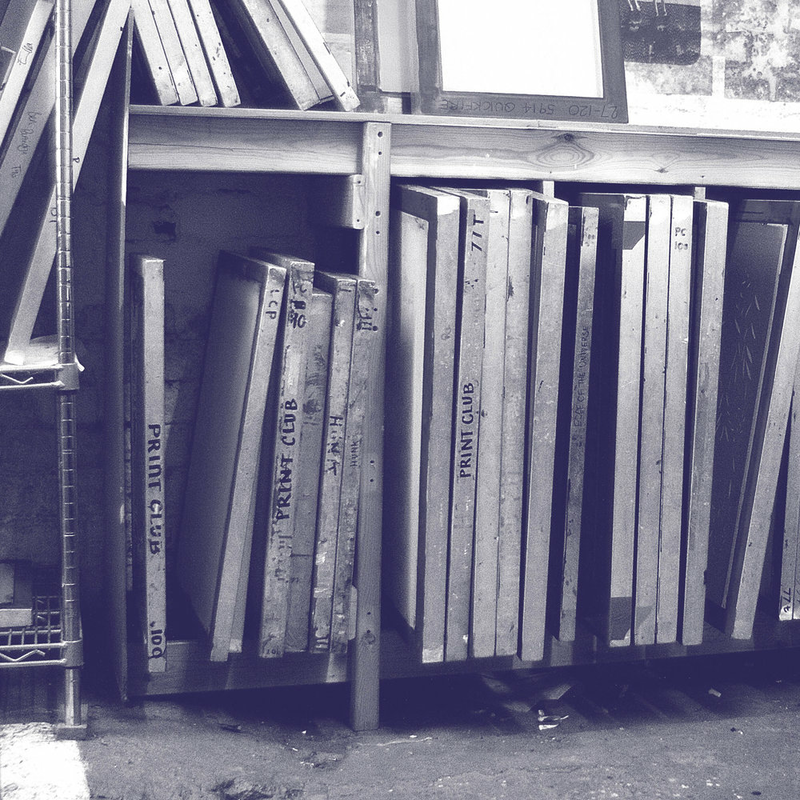 Anyone can become a member and use Sheffield Print Club during our open access hours! All studio time is billed at £5 per hour. 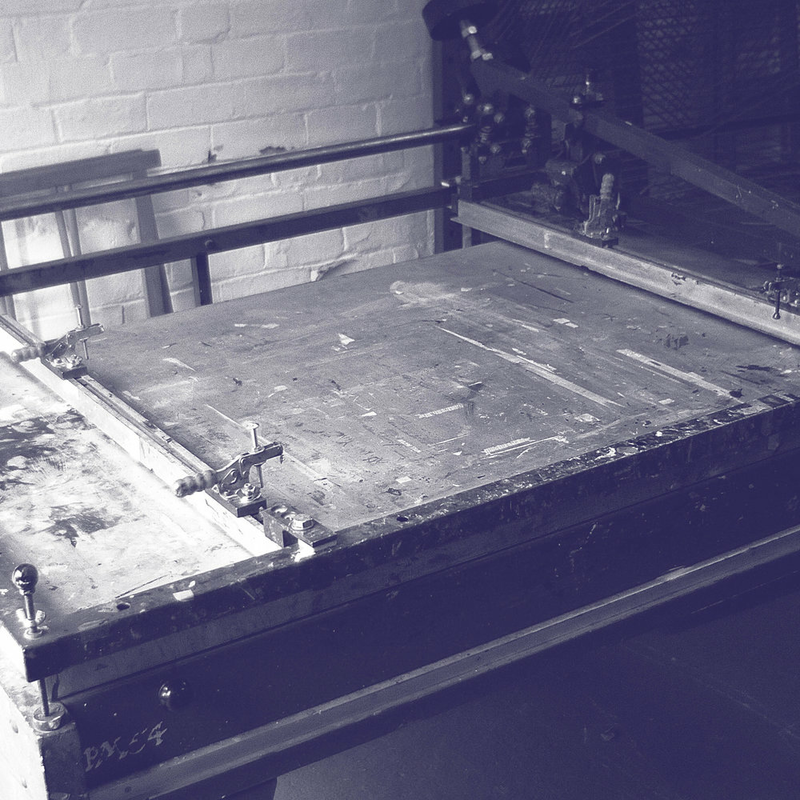 Open access means that if you're a studio member, you can book in any time to get printing independently! All our studio members are given an induction to our studio when they first sign up, so they know how to use our equipment properly and safely. After this you will be able to book your studio time using the links below. There's always a print technician on hand to help you make the most of your time in the studio. Vacuum screen bed, capable of printing up to A2 size. This screen bed has a low snap and a light frame action. Perfect for all types of paper and card. Vacuum screen bed, capable of printing up to A2 size. This screen bed has a higher snap and a heavy frame action. Perfect for all types of paper and card, especially thicker stocks such as grey board. Our exposure unit is capable of exposing screens up to A2 maximum. Note: Fees additional to hourly hire calculated on the quantity of screens hired, coated and exposed. Our hinge presses take up to A3 screens. Perfect for paper and one colour fabric printing. They are moveable, and can be set up on various height workstations to accommodate users' differing needs.